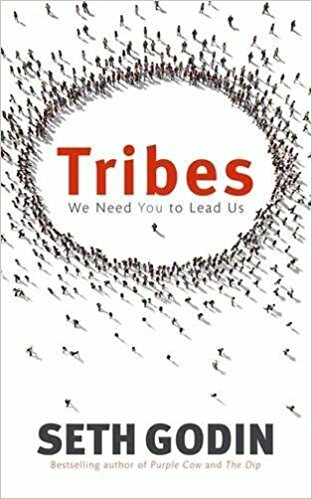 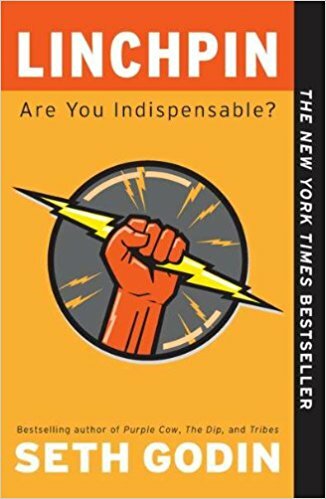 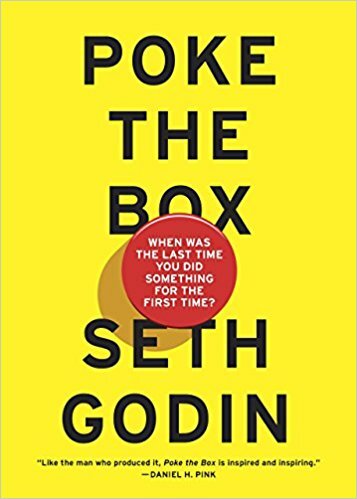 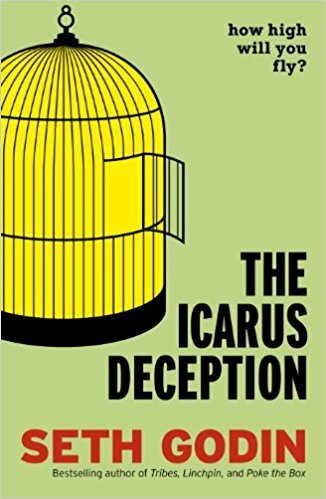 See a complete list of Seth Godin books, including his best sellers and most recommended books. 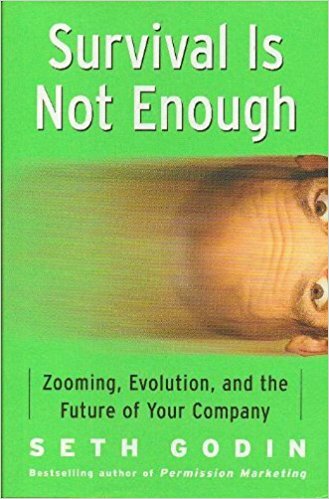 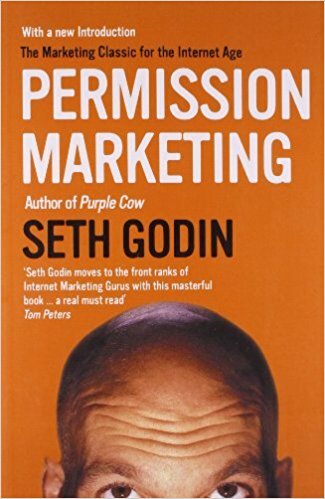 You can also view over 250+ other book recommendations that Seth Godin has made. 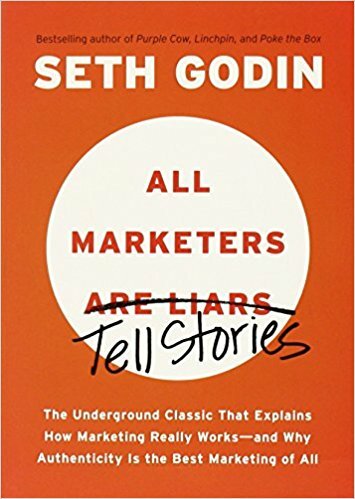 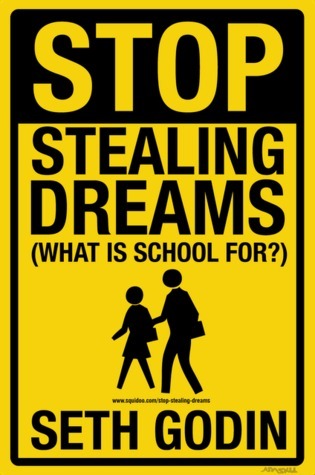 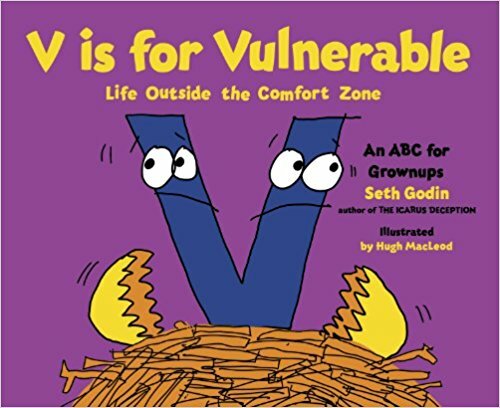 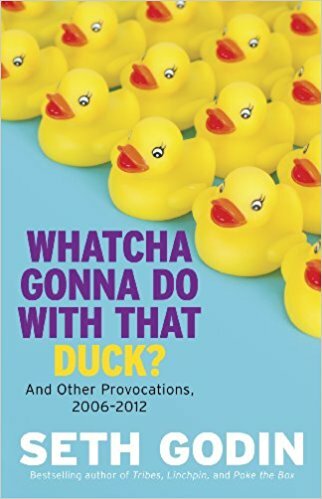 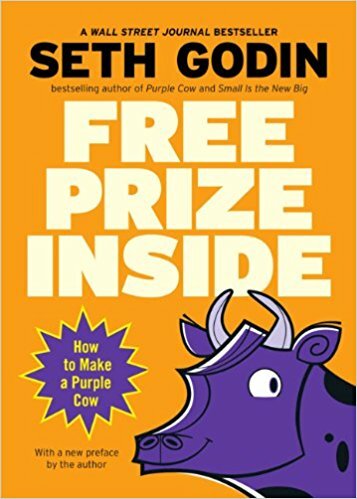 This page links to all of Seth Godin books. 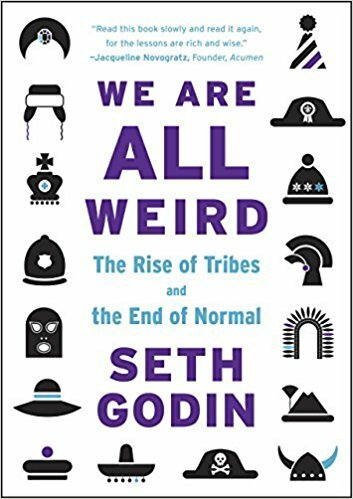 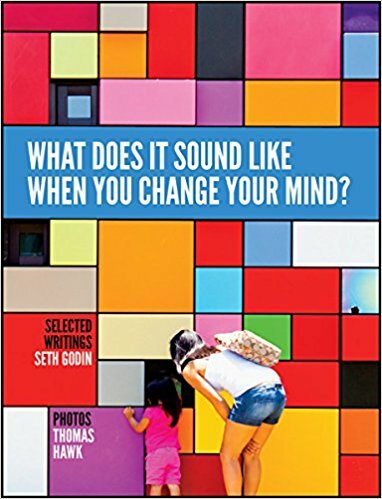 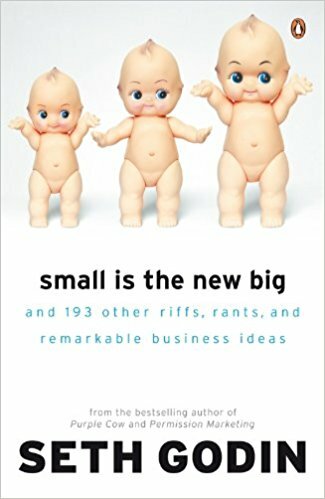 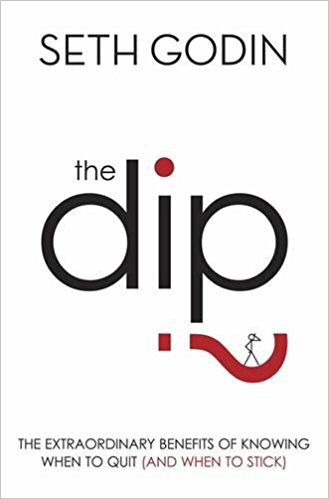 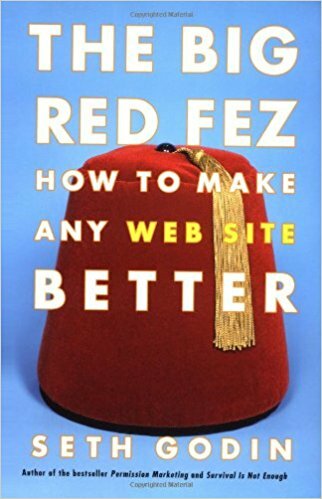 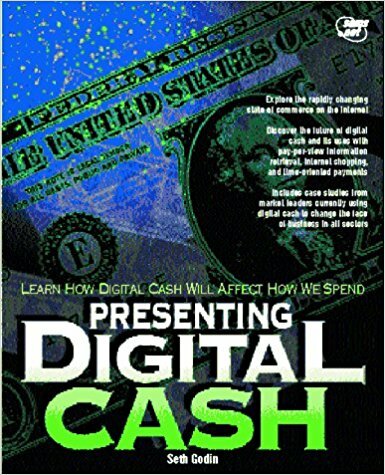 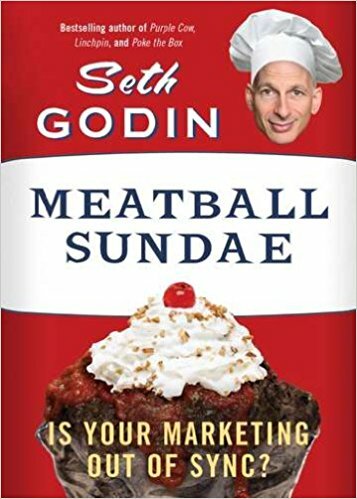 The books that Seth has released have covered marketing, business, cryptocurrency, branding and more. 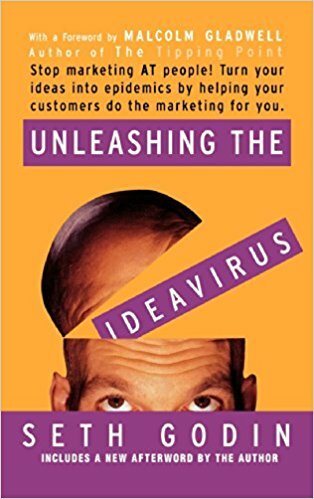 For each book, a quote is included as to what he has said about each of his books, and why they are relevant to you and your business. 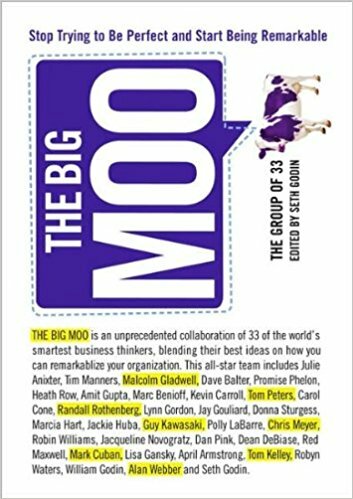 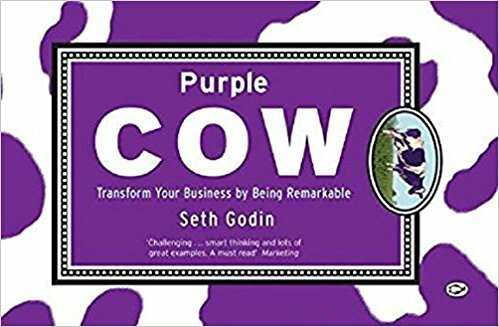 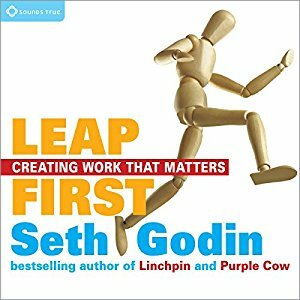 The best Seth Godin book we think is Purple Cow, its our favourite. 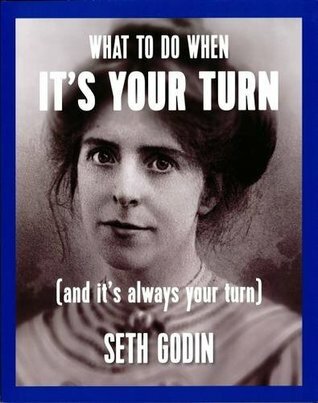 But maybe for you it will be something different – choose a book below and get reading.